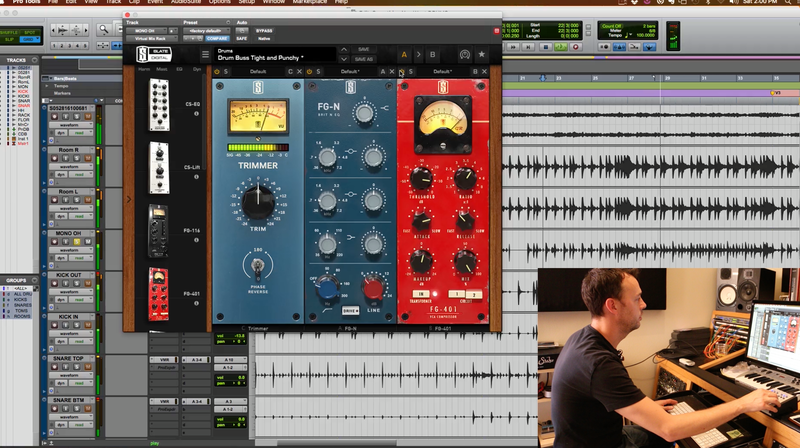 Pro Mix Academy founder and producer/engineer Warren Huart (Aerosmith, Ace Frehley, The Fray) has teamed up with Blair Sinta (Josh Groban, Annie Lennox, Alanis Morissette) one of the top studio and live drummers in Los Angeles, CA to release a drum recording course through Pro Mix Academy. 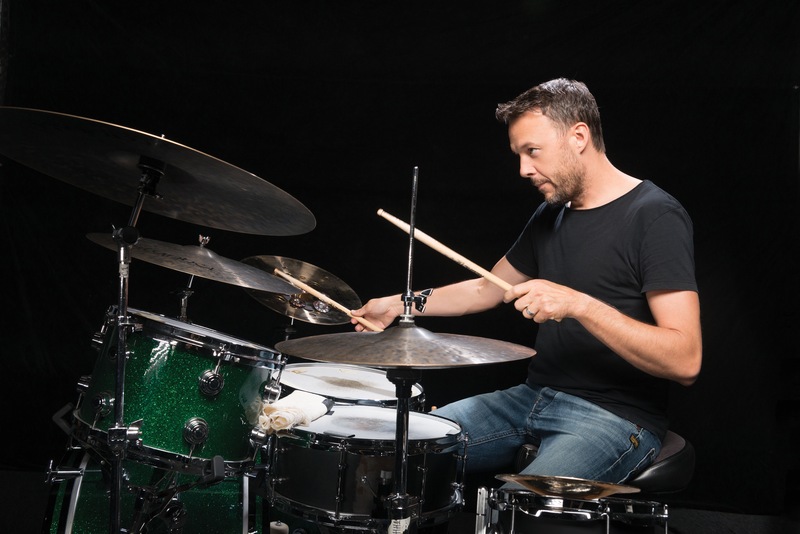 This course was recorded at Blair Sinta’s home studio where he has recorded drums for some of the biggest artists today as well as major film and TV soundtracks for the last 15 years. 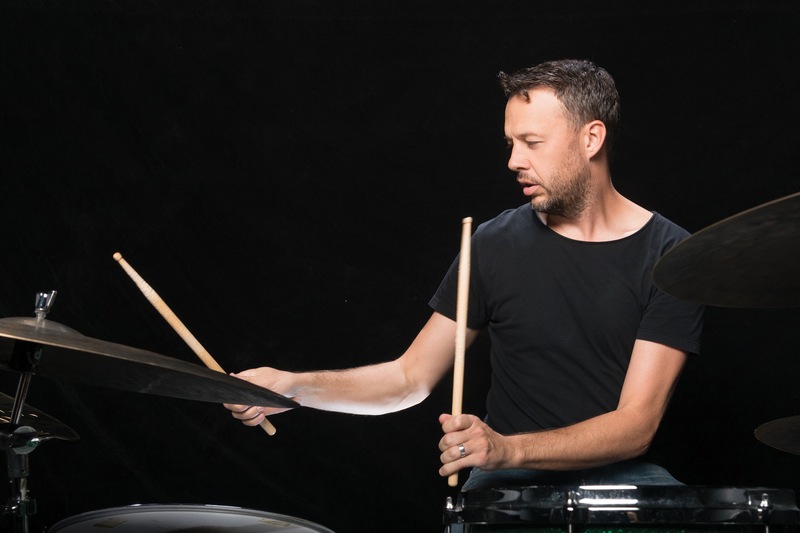 Blair Sinta is one of Los Angeles’s busiest and most-in-demand drummers. For 20 years, he’s been recording and touring with world-class acts such as Alanis Morissette, James Blunt, Josh Groban, Anastasia, Melissa Etheridge, Annie Lennox. Blair also records and teaches from his home studio in L.A.
Sinta discusses the complete process of getting amazing drum sounds in your home studio, from drum selection, tuning, miking techniques, to finding the right parts and using different playing techniques to craft a drum sound that fits the song. 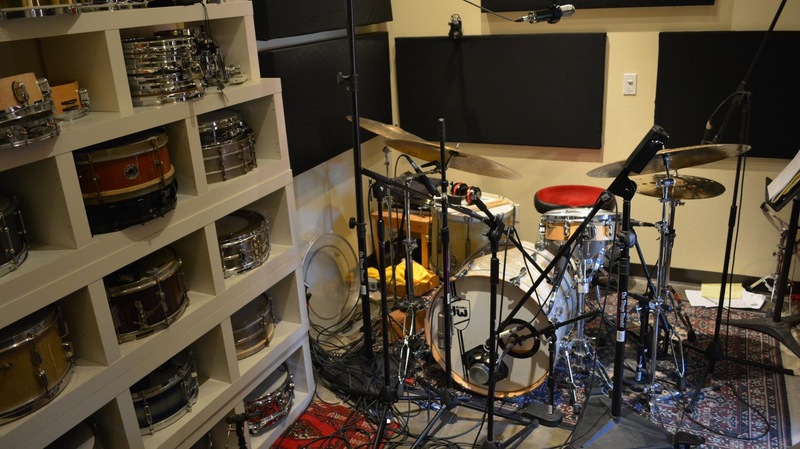 Viewers will learn how to get a great sound at the source, big recordings in a small room, the perfect drum parts for a song, and how to polish your drum sound. 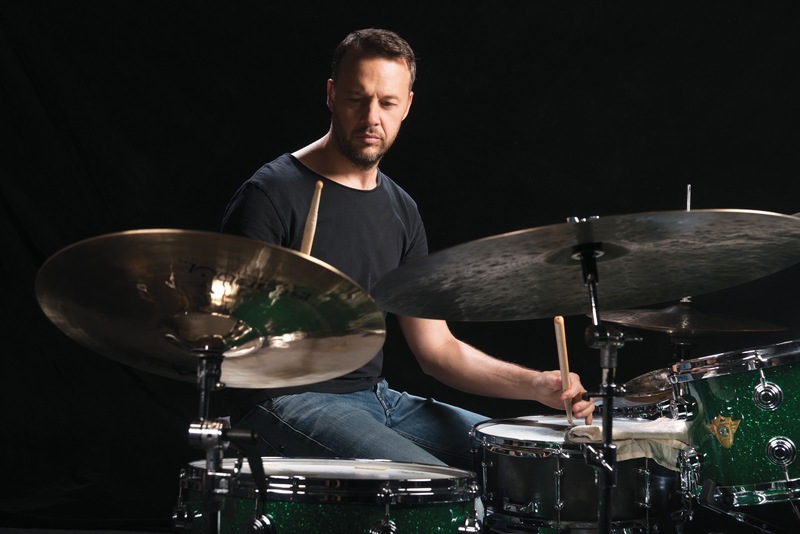 Included with this course will be .wav files of Blair’s drum takes, the final Pro-tools session, as well as a play-along of the song, so the viewer can study or edit Sinta’s takes and track their own drums to the song. Warren Huart is an English record producer, mixer, recording engineer, composer, and multi-instrumentalist based in Los Angeles. He is known for his hard work ethic, positive attitude and respect for the artist’s vision. He has played a fundamental part in the creation of many platinum-selling albums, and worked with many of today’s most successful artists, such as The Fray, Daniel Powter, Marc Broussard, Trevor Hall, Korn, Better Than Ezra, James Blunt, Matisyahu, Ace Frehley, Aerosmith, Black Veil Brides, and Howie Day. Huart is the owner of Spitfire Studio in Los Angeles, CA and Spitfire Music; a one-stop music licensing house providing music for film and TV. He also owns the DIY YouTube Channel “Produce Like a Pro,” which offers recording tutorials for recording enthusiasts, and has over 100,000 subscribers world wide.